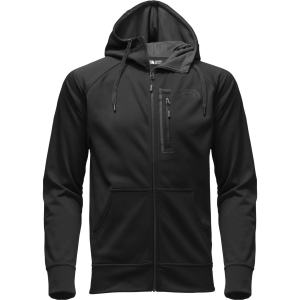 The North Face men's Mack Mays full-zip hoodie is perfect for layering up in cool conditions. 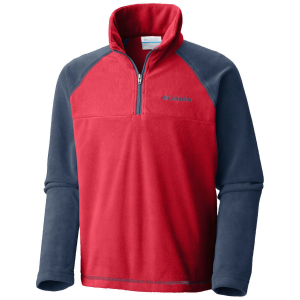 It's made of midweight polyester jersey fabric with a touch of stretch for warmth, mobility and comfort. 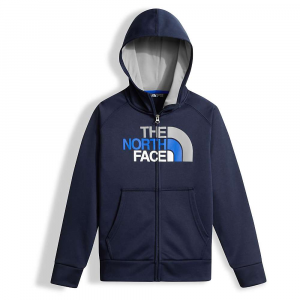 The North Face made its name making technical gear, but it's not afraid to make some comfy, casual, low-key pieces like the Mack Mays Men's Full-Zip Hoodie. 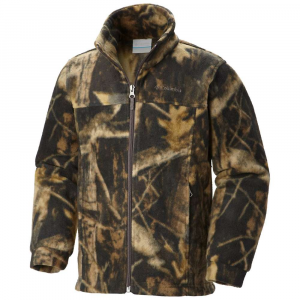 The soft polyester fleece fabric and brushed lining keep you warm on their own or under a shell, while the chest media pocket keeps your tunes dialed in whether you're riding or walking to class. 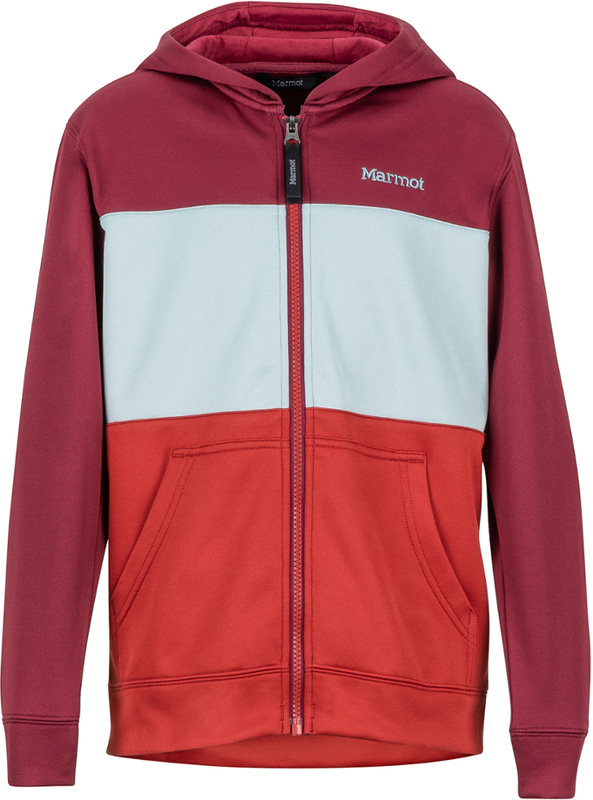 Perfect for layering in cool conditions, this comfortable hoodie is crafted in midweight polyester jersey with a touch of stretch. 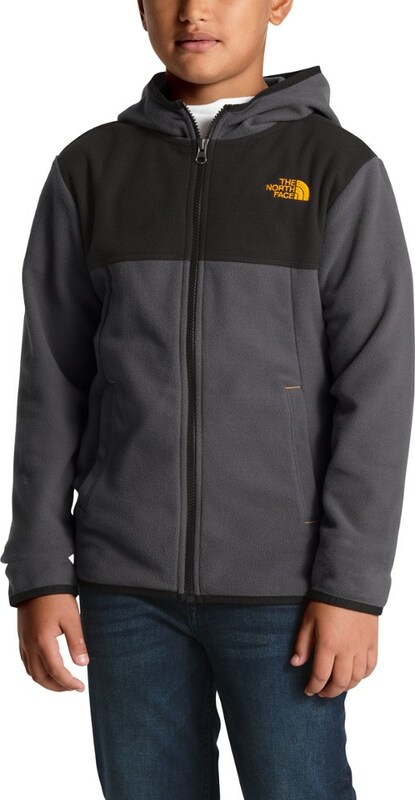 The Mack Mays Full Zip Hoodie by The North Face is a comfortable, polyester-fleece that is designed for use on or off the mountain. A double-layered hood shock cord and corlock system make this hoodie very warm and useful tool when it starts to get colder. With all the style and durability you expect from The North Face, the Mack Mays delivers lightweight warmth that can layer into any outfit. Body Shell: 100% Polyester; Lining: 100% Polyester. 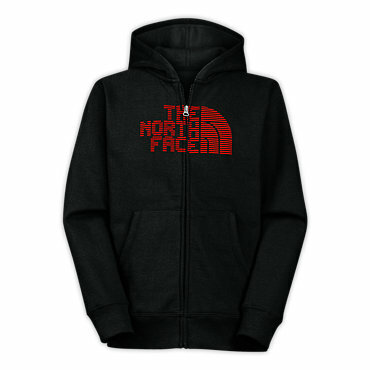 The North Face Boys' Mack Mays Full Zip Hoodie is not available from the stores we monitor. It was last seen August 25, 2018	at REI.